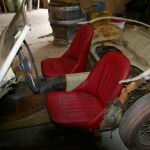 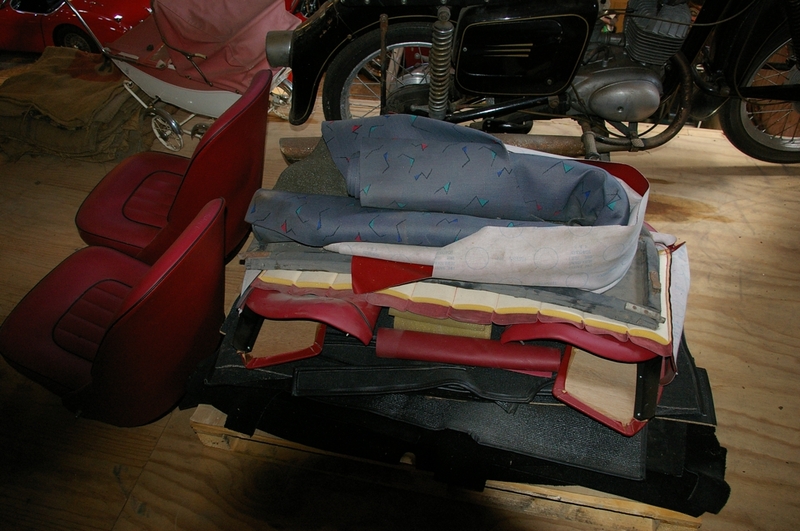 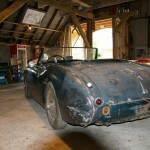 At Healey4u we perform both full and partial restorations for customers all over Europe. 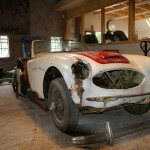 Our restorations are performed according to the highest standards for quality, authenticity and respect for the original design. 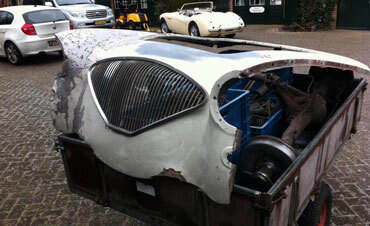 We understand that the restoration process can be both a costly and lengthy exercise for all involved. 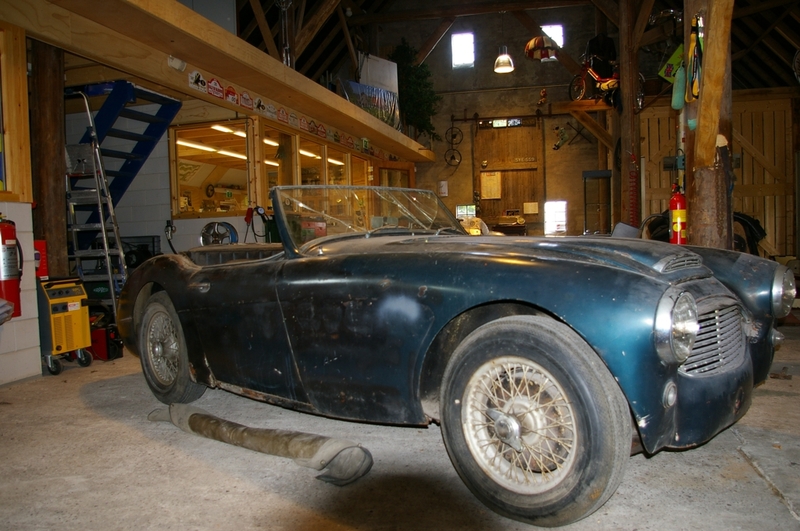 Through careful planning, preparation and consultation, each our customer will ultimately receive the Austin Healey that meets their vision, displaying quality and character. 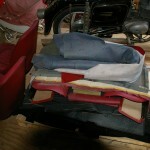 We take pride in sitting down and understanding your preferences and ideas upfront. 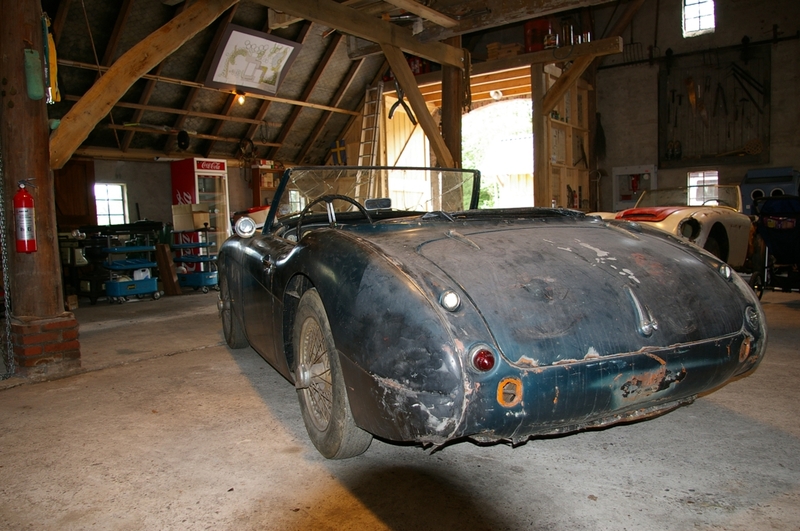 Your overall driving expectations are reviewed in detail as no Healey drives the same. 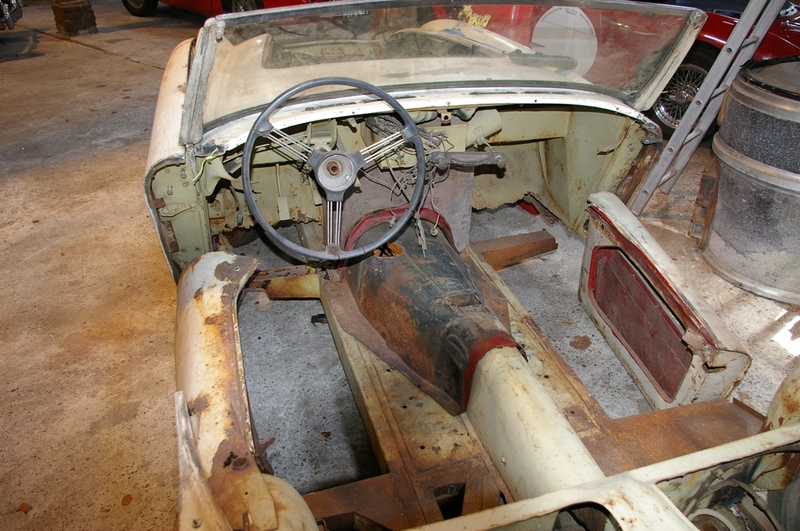 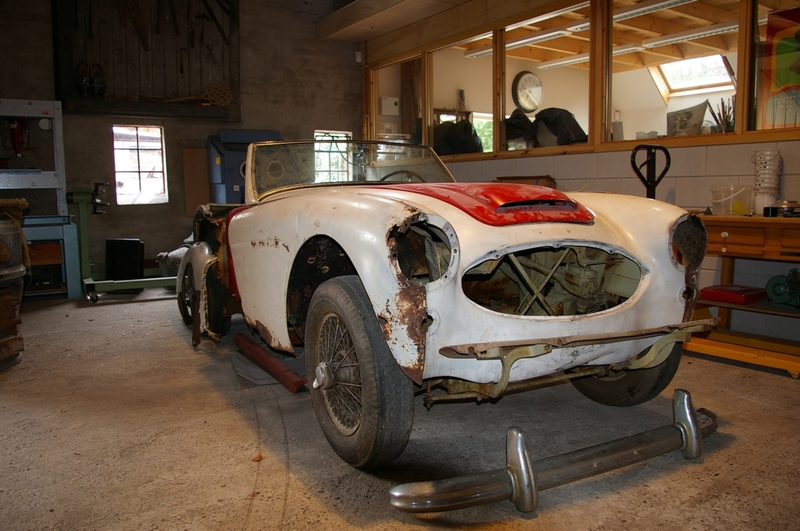 Healey4u does complete body-off restorations including new chassis and inner structures, but also engine and gearbox rebuilds as well as partial restorations. 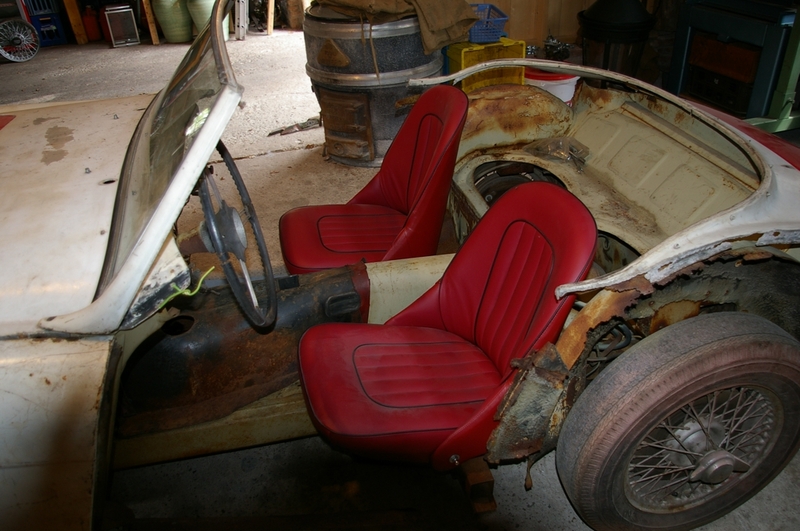 When it comes to safety, reliability and performance, your desired personal driving experience is always our starting point as these exiting sports cars were always meant to be driven. 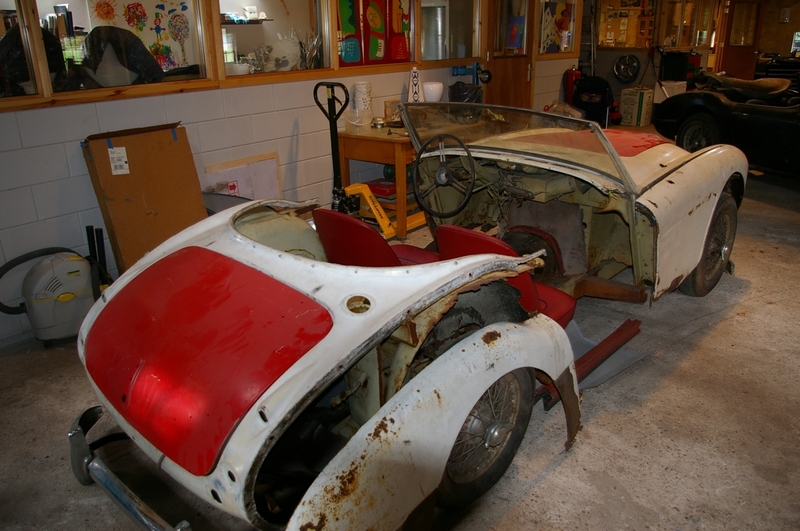 Healey4u works closely with specialized companies like paint shops and engine builders. 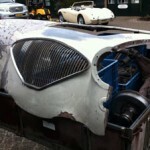 We have a network of industry leading suppliers in the Netherlands and the UK. 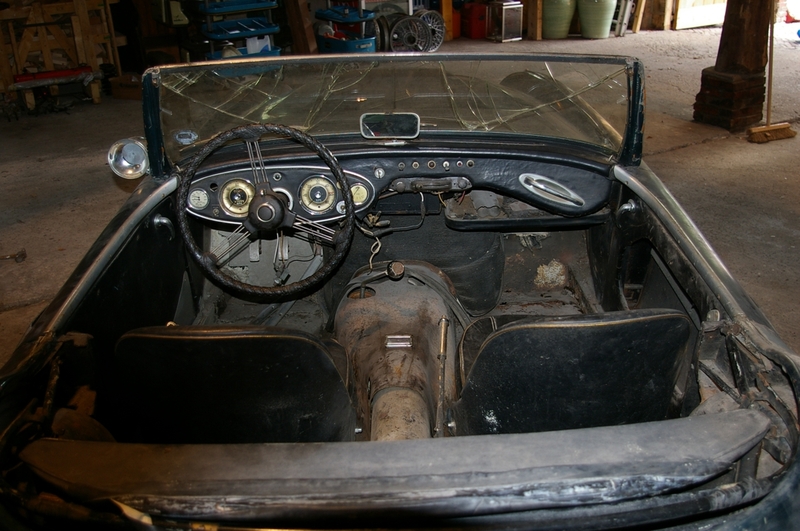 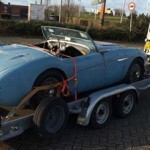 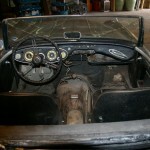 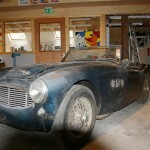 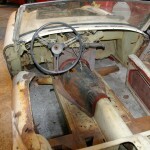 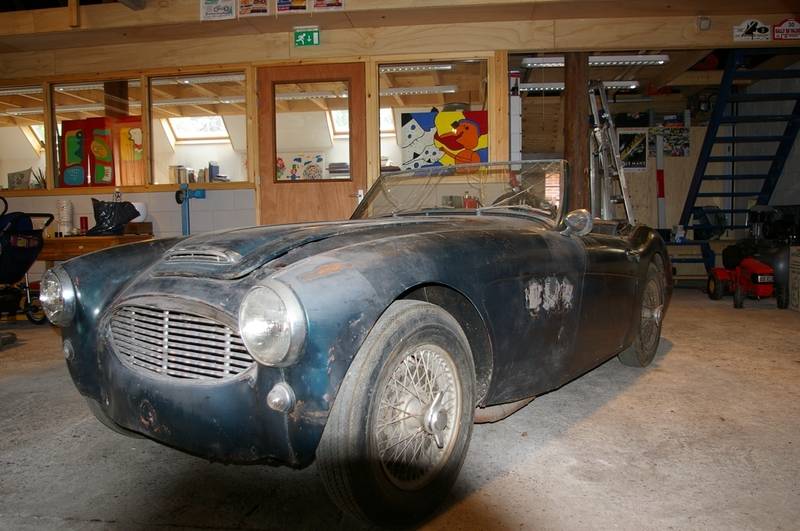 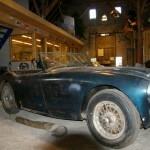 On this website you will find some examples of Austin Healey restorations we have completed. 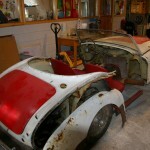 In most cases the end result has exceeded expectations of our customers. 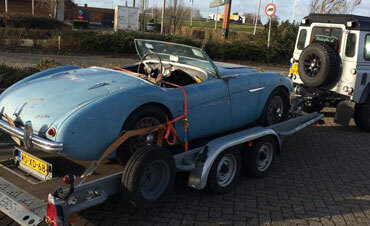 We will be pleased to provide specific examples of projects and customer references.